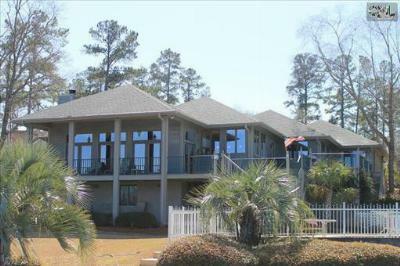 We are kicking off the weekend with a tour of the latest waterfront homes for sale in Lexington and Richland County, SC. 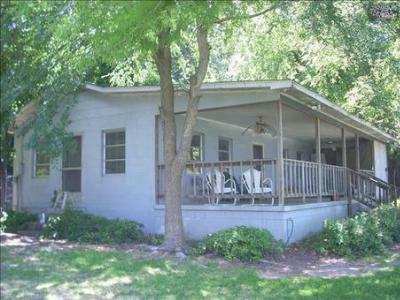 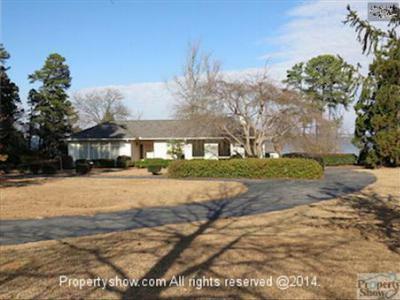 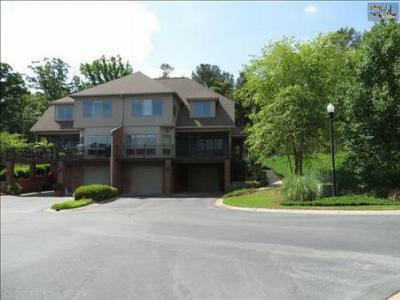 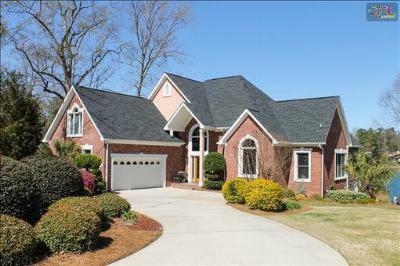 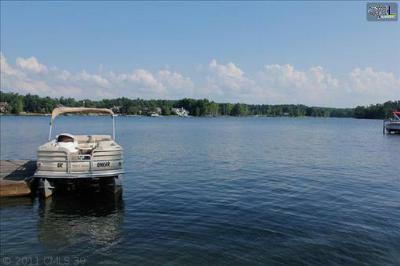 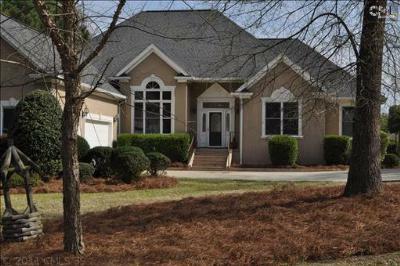 Located along Lake Murray, the homes below represent a wide range of prices as well as a variety of styles. 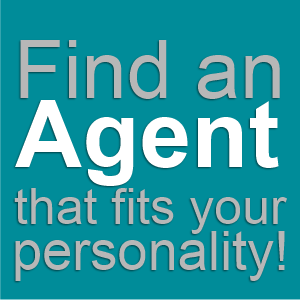 No matter what kind of home your family needs, we can help you find it. 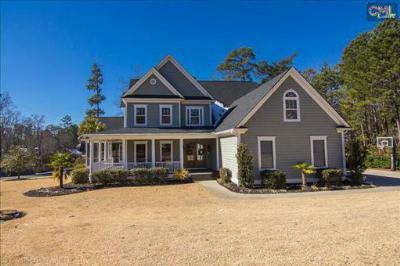 We encourage you to not only peruse this list, but also to check out our website where you will find access to all of the area listings. 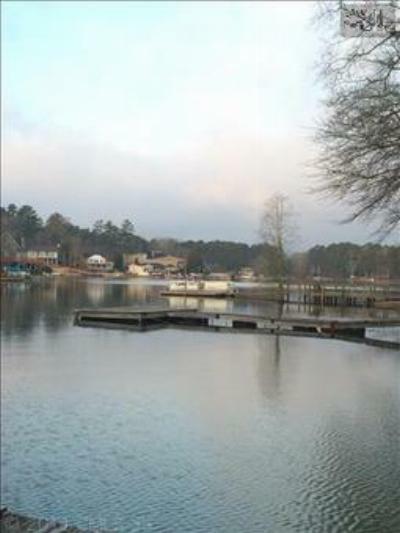 For additional information, follow this link for a detailed guide about Lake Murray.